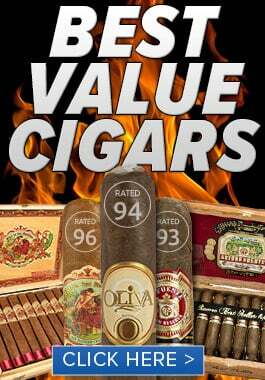 During my relatively short time here at Best Cigar Prices, I’ve smoked more cigars than I ever have in my life. I’ve actually been keeping a running list that is now a few solid pages long. Whenever I look at that list, I find the lack of C.A.O. cigars surprising, especially after trying the C.A.O. Brazilia Box-Press and loving it. So to soak up a little more of the highly-regarded brand, I picked up a C.A.O. 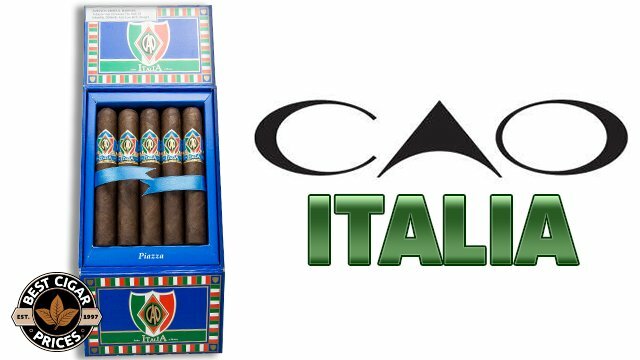 Italia Box Press, which is made with Cuban-seed Italian-grown filler leaves. First off, this was one of the most flawlessly rolled cigars I’ve ever seen. The double band was a little loose, which was nice, because it assured me that the glue wasn’t all over the cigar. The wrapper was almost seamless, and the filler was nicely packed from head to foot with no soft spots. The cap was huge, allowing a lot of room for error, which was a nice change from some of the more fragile stogies I’ve tried lately. Pre-light draw was a little tight, but still allowed notes of toast and sweet cocoa to come through, along with a hint of light pepper spice. After patiently toasting the foot, I was rewarded with one of the nicest burns I’ve ever seen, complete with tight, white, flake-free ash. The first few puffs were very sweet with some red pepper—right at the beginning, it sort of reminded me of cocoa mole. After that, the cocoa bittered ever so slightly into more of a coffee flavor, which combined with caramel sweetness to taste like spicier café de leche. At the very beginning, I had some trouble with the draw, but it was nothing I couldn’t fix with the Maverick Quick Draw Cigar Awl. 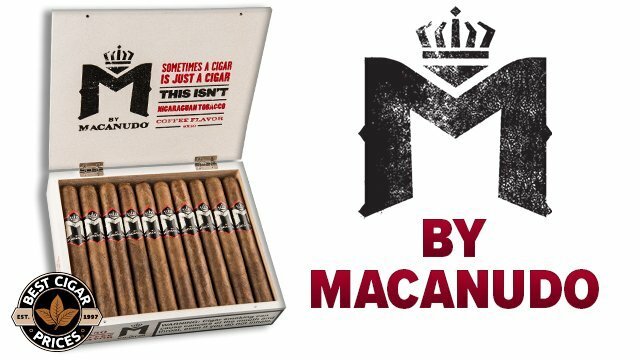 After reading that this cigar is supposed to be full-bodied, I was surprised at how mellow the smoke was—I would definitely place it somewhere on the stronger side of mellow-to-medium bodied. Halfway through, the cigar really opened up. The spice started kicking up a little bit, along with a really nice cedar note. This wasn’t the usual aged cedar taste I get from stronger cigars, but rather a fresh cedar taste, almost like there was still some sap in the wood. The sweetness faded a little bit, yet the retrohale was still malty tasting. The only thing I can think of to describe this taste is unsweetened caramel, or slightly bitter butterscotch. Whatever it was, it was really pleasant and lasted for most of the second third. Towards the nub, the pepper ramped up a whole bunch, though it never got too hot or too intense. The sweetness came back a little bit, and the retrohale at this point was all caramel, though very tingly from the pepper. I could’ve smoked this thing until it burned my fingers, though I didn’t have a toothpick handy. I wasn’t quite sure what to expect from the C.A.O. Italia Box-Press because I’ve never tried Italian tobacco before. From what I’ve read, very few cigars on the American market are made with these leaves. Because I’ve never tasted them before, I can’t tell you exactly what they added to the smoke. 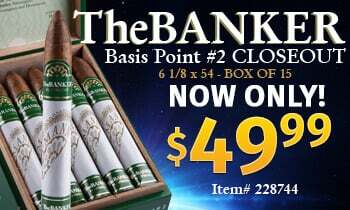 I can tell you, however, that this is a really enjoyable cigar that could appeal to anyone from a novice to an experienced smoker. And since C.A.O.’s quality control standards are so high, I can’t imagine that the minor draw problems are typical of this cigar. I’m looking forward to trying some more C.A.O. 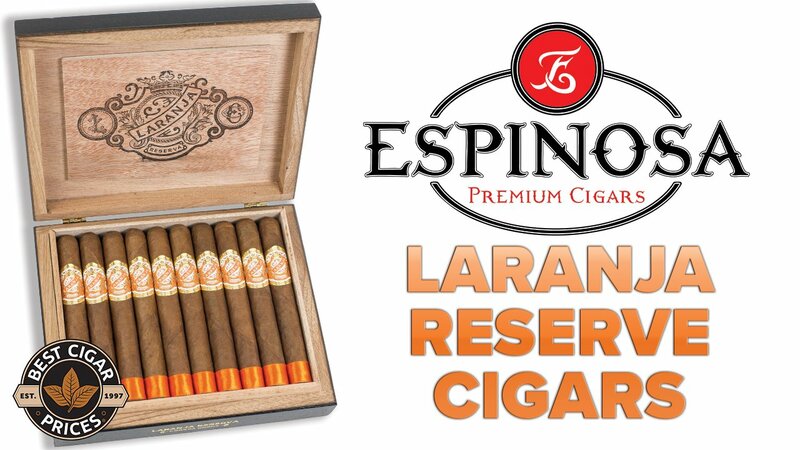 cigars in the future, particularly the Lx2 Robusto that’s been sitting in my humidor since last year. Maybe next week!